Is the warm and welcoming feeling of coming home to see your dog what happiness is? At Lord Lou, we believe so. 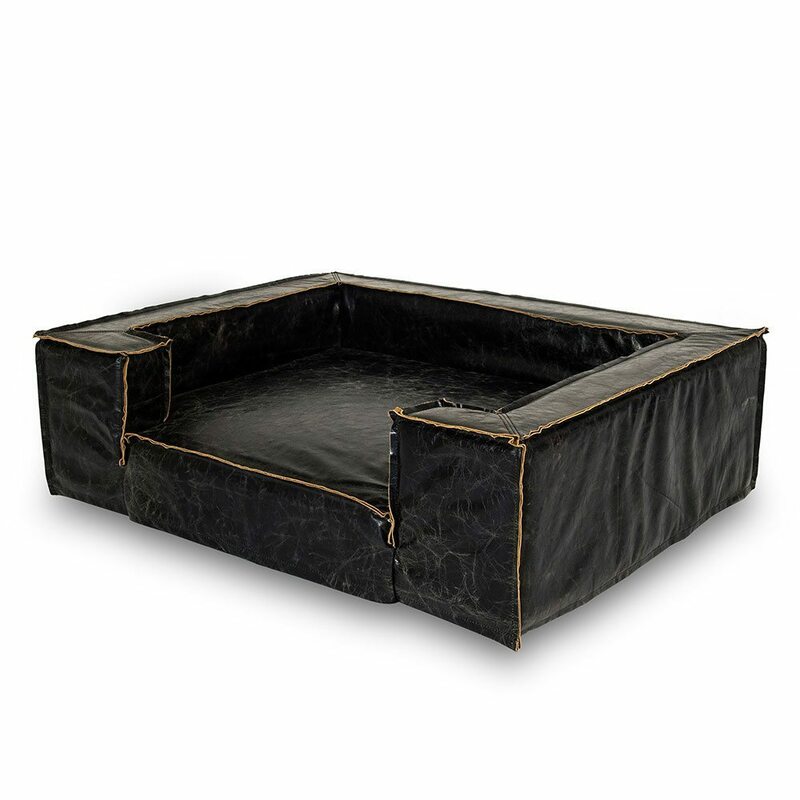 Of all the ways you could pamper your dog, a comfortable dog bed surely has our preference. We tried to reflect warmth and welcome in the bed. The Luciano, a limited-edition piece in our collection, is pure passion from head to start. Passionately made by the hands of devoted craftsmen who truly understand their profession. Driven by Lord LouÕs passion for dogs and ultimately dedicated to those who rest on it: your beloved canine. Is the warm and welcoming feeling of coming home to see your dog what happiness is? At Lord Lou, they believe so, and have tried to reflect warmth and welcome in the bed. The genuine leather Luciano, a limited-edition piece in our collection, is pure passion from head to start. Driven by Lord Lou’s passion for dogs and ultimately dedicated to those who rest on it: your beloved canine. Made by the hands of skilled craftsmen who truly understand their profession the Luciano adds elegant design to your home, and comfort for your companion. 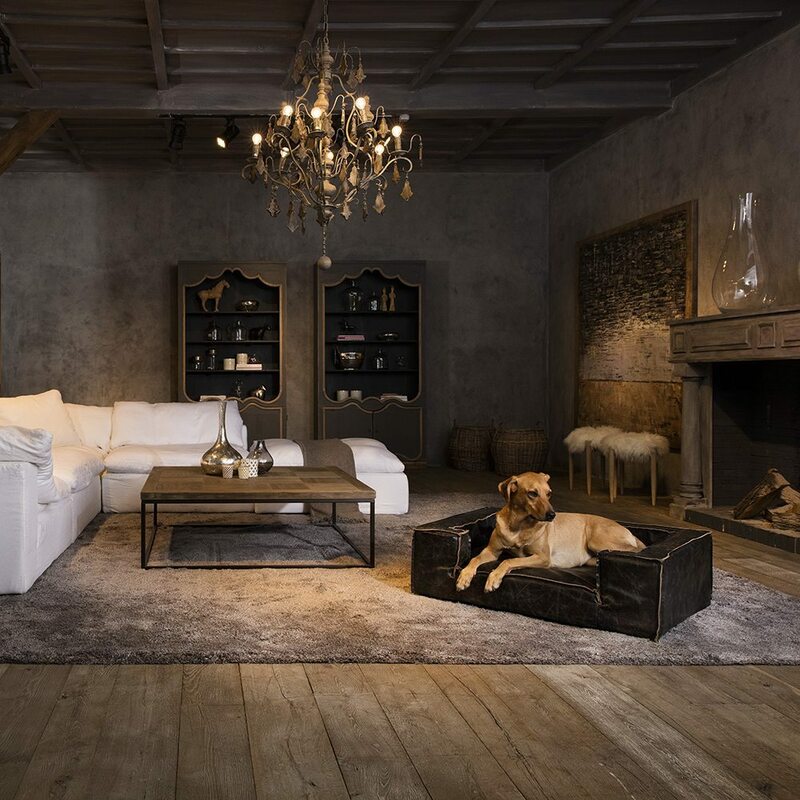 This dog bed excels in comfort and looks: the Luciano is the ultimate for any classic interior, and its story goes on for a long time. Beauty comes with age: there’s no other material better to reflect this than leather. A great beauty is found in nature. With the Luciano being a not-so-mere echo of the grace found in your four-legged friend. It was only with our Luciano that we came up with a design genuinely honouring finesse. This modern dog bed is our audacious answer to your tough question. The Luciano is elegant, yet robust.  The bed is slightly elevated, to prevent your dog from sitting in a draught. 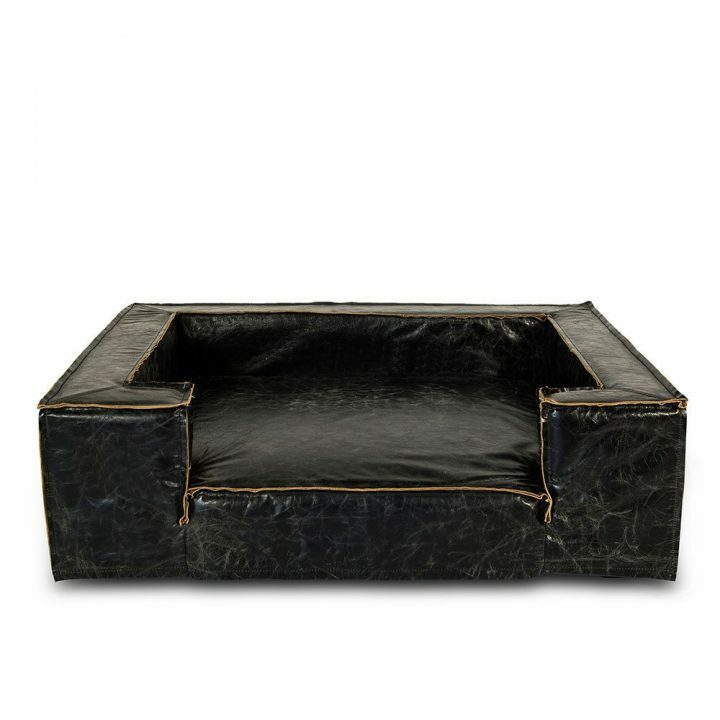 Handmade of the finest Italian leather. With a little love, the leather could last for ages. Make sure to always use cleaning products specially made for leather. The cover is detachable: please feel free to let it air outside. 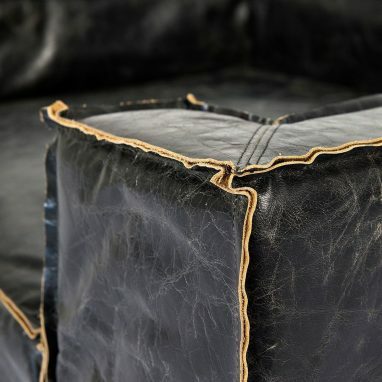 Most certainly keep it from a heat source, as the leather could crack and age prematurely. Also, dark colours may fade faster in direct sunlight. 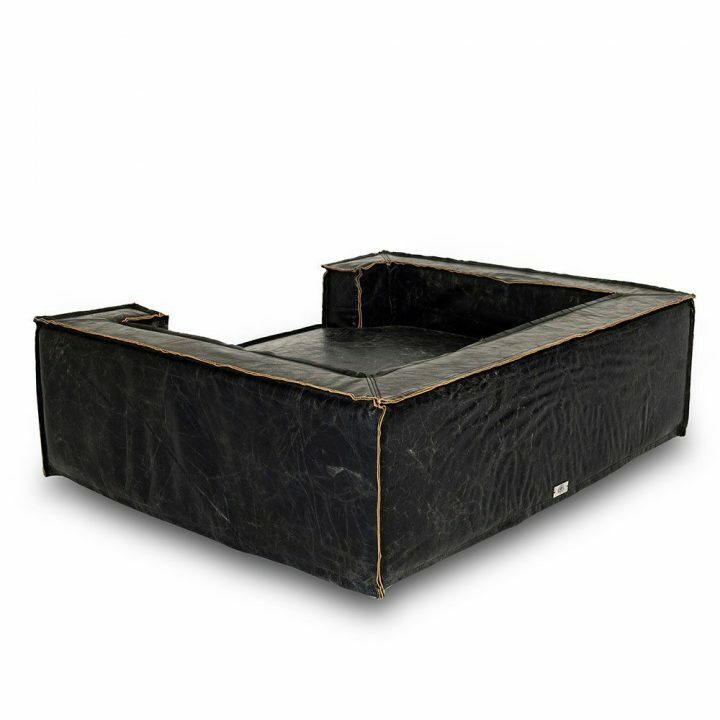 For an experience resulting in everlasting comfort: combine the bed with our Roma pet feeder.